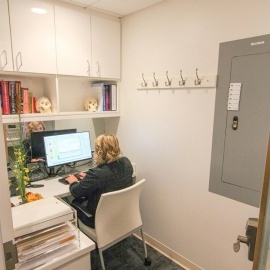 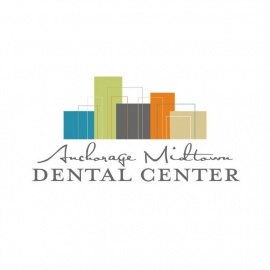 At Anchorage Midtown Dental Center, our special focus is how your teeth and gums relate to your total body health. 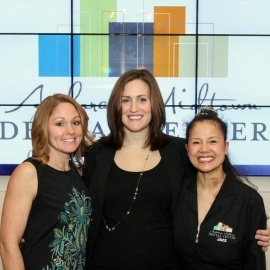 We want you to be confident that your smile will achieve your goals for comfort, function and appearance. 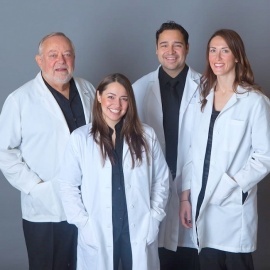 We offer a full menu of dental services including Preventative Care, Emergency Dentistry, Family Dentistry, IV Sedation, Root Canals, Implants, Cosmetic Dentistry Procedures, Tooth Extractions, Dentures, and much more!